Wasn’t sure what to rate the “features” option above but the knife is my go to tool. I have two other brands including a ck one but love this one. purchased this knife recently. very impressed with the build quality. good well priced product. very tidy piece of kit. good weight that you know it will do the job. Great to use and can be stored away in tool boxes and bags, great to keep in the van. Would even be handy for use at home when needed. Excellent knife. 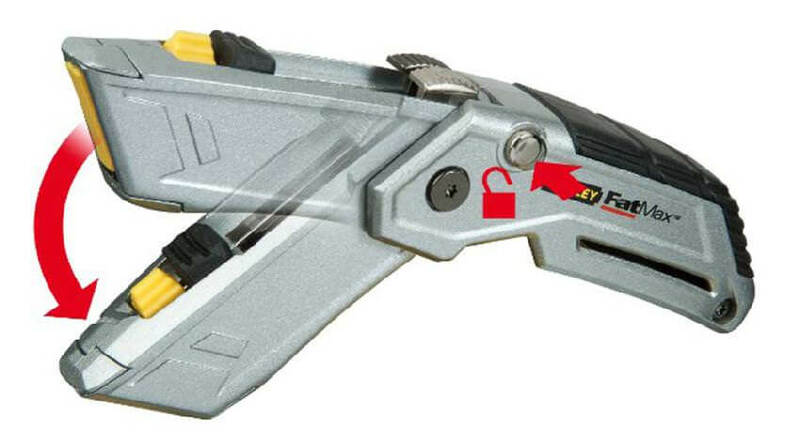 Folds to nice compact size and retractable blade is good. Don’t need a screwdriver to change blades too.Handy clip and can store 3 spare blades. Great knife used all the time. Far better build quality than most others but always room for improvement. Don't leave home without it. Good quality knife gets plenty of use and abuse Good price also Easy to use features Built to last . Fat max are becoming the standard now, this little knife is now the least I would expect from a knife, they work well, I'm a gas engineer so it doesn't get a lot of use, but it's still a must have. You'd struggle find anyone making better knives. Got the hi-vis version, Very sturdy and good quility. 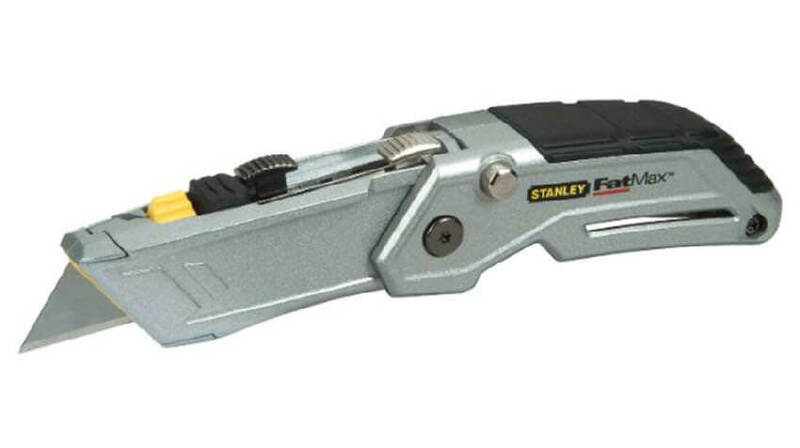 Sturdy for a folding Stanley knife. Good knife always losing it and somehow find it again. Blades easy to change and safe. 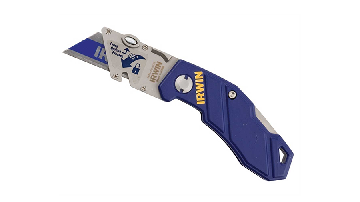 Very good knife clearly designed for floor layers but good for any trades that regularly use a Stanley knife. 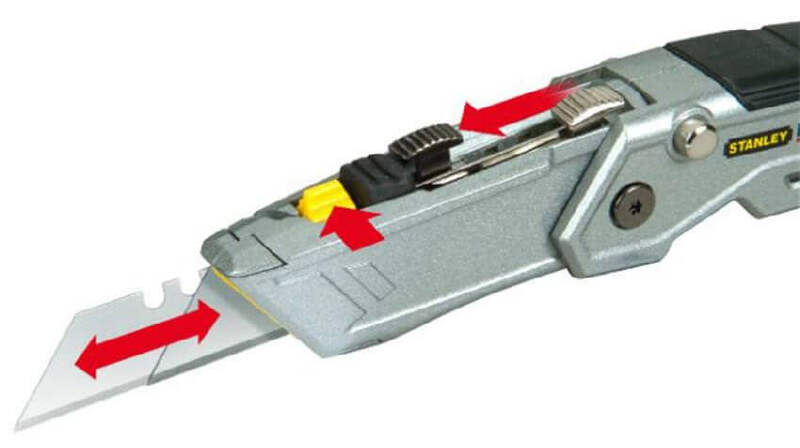 One blade goes blunt rather than having to waste time changing blades just pull one blade down and push another blade up saving time then change the blades at a later time.